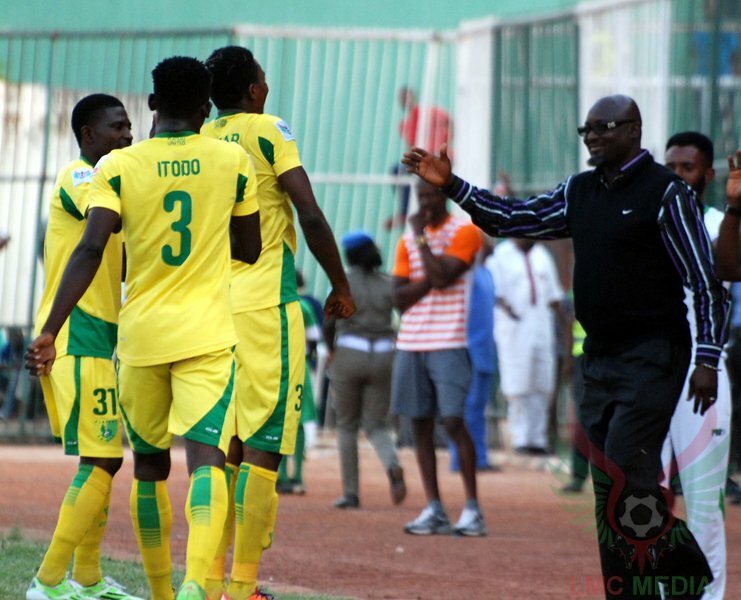 Nigeria Professional Football League leaders, Plateau United, Sunday confirmed their credentials as champions-in-waiting after passing the acid road trip test at Kano Pillars with a vital point. United maintained their three points lead after second placed MFM only managed to share points with heavyweights, Enyimba, in Lagos. Sunday’s results ensured United have earned points from consecutive road trips after passing a similar test at Lobi Stars, on match day 31. Ibeh Johnson gave the log leaders the lead after benefiting from a poor clearance before Pillars rallied to earn a point courtesy of Hamza Abba Tiya’s equalizer. United’s goalkeeper, Dele Ajiboye, was their busier goalkeeper as he ensured his side left Kano with a precious point.